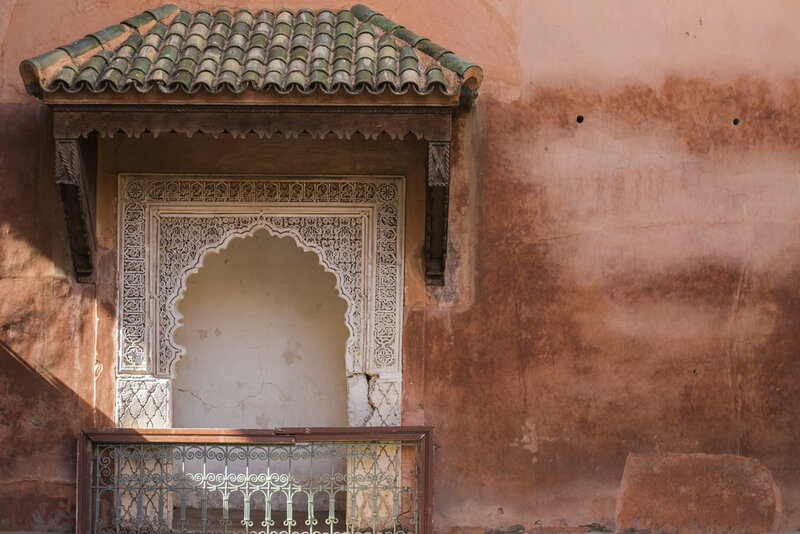 In April of 2017, Passepartout Duo was in residence at Art Slimane, an artist residency center and permaculture farm located in Marrakech, Morocco. Of all our experiences traveling as a duo, this was by far the most vibrant, authentic, and immersive. Our project centered around learning, rehearsing, and filming Christopher Adler's piece: The Toy Robot's Mechanical Heart. Adler describes his piece as, "a mechanistic fantasy for toy piano with compact percussion setup." We were so happy to be able to take with us every instrument we needed! Highlights of our trip included meeting and living with Andrea Guterres (aussie-gone-jelly-doughnut guitarist and composer extraordinaire), savoring freshly picked lemons and Friday couscous, and of course spending time with our amazing hosts Rachel and Aziz. 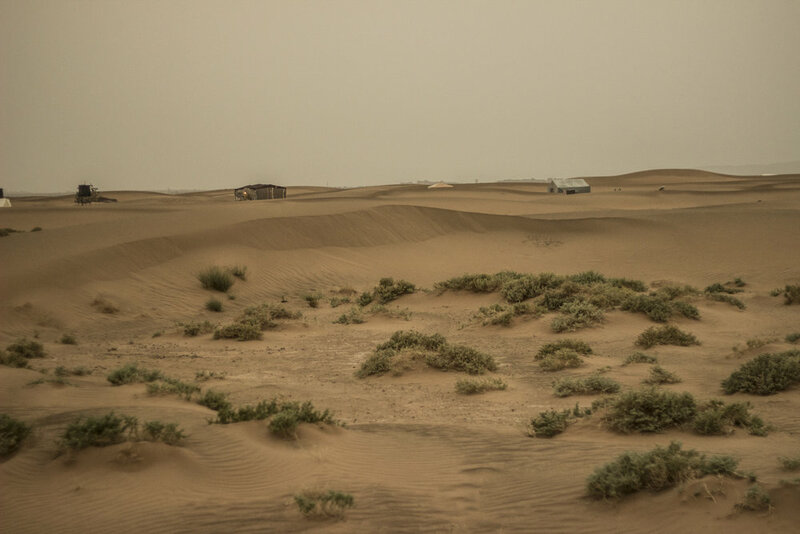 We've included some photos from our adventures in the Medina and on tour through Berber villages on the way to the Sahara desert (not all by camel, fortunately)!